I luurve pumpkin in baking. It has one of those transformative textures like banana that makes anything moist, soft, and yummy. 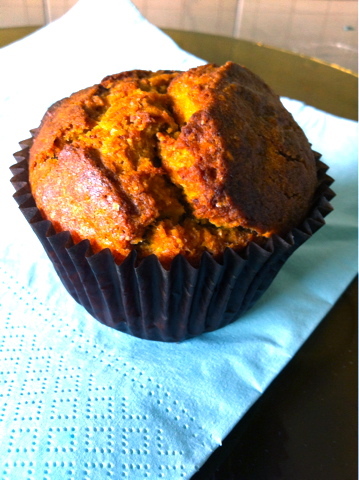 I have an awesome pumpkin recipe from my American sister-in-law that’s full of festive spices, but it’s very easy to roast some and pop it in a muffin. It’s a muffin so I can put butter on it, right? These photos are beautiful. Will you be posting the recipe? 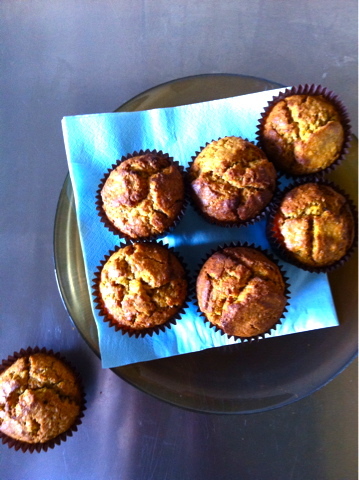 I have a pumpkin muffin recipe on my blog but it’s very basic and targeted at fussy toddlers. Hi Roar Sweetly, click on the ‘muffin’ link for my basic Stephanie Alexander muffin recipe. I added about 3/4 cup of roast pumpkin and I substituted the caster sugar for brown sugar ’cause that’s all I had! 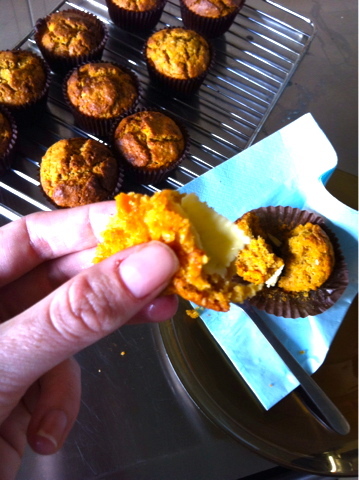 I saw your savoury muffin recipe, looked pretty good and abut the same as mine… Happy baking!